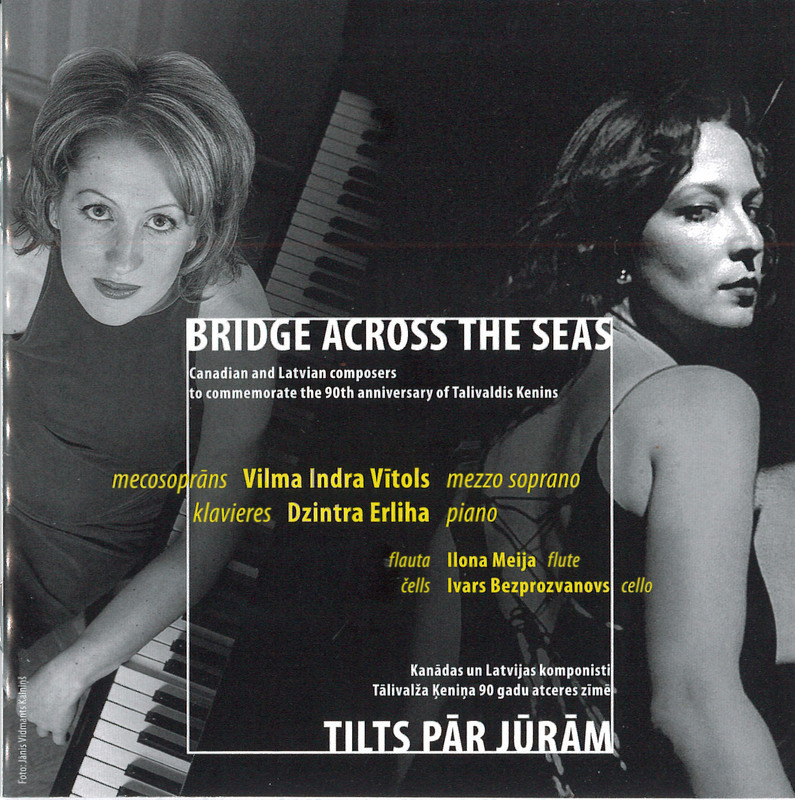 The joyous spirit of music-making shows no bounds as mezzo-soprano Vilma Indra Vitols and pianist Dzintra Erliha soar and dazzle in this collection commemorating the 90th anniversary of the late Latvian Canadian composer Talivaldis Kenins. Vitols is a familiar voice on the Toronto music scene, especially for her work with urbanvessel in SLIP and Voice-Box. She has incredible clarity of diction that only her diverse vocal colour can outshine. Latvian Erliha is brilliant especially when the programmatic nature of the works require her to draw on strength of technique and subtle musicianship to create the appropriate backdrop of mood to the vocal lines. There is a little of bit everything in the contemporary Canadian and Latvian works performed. 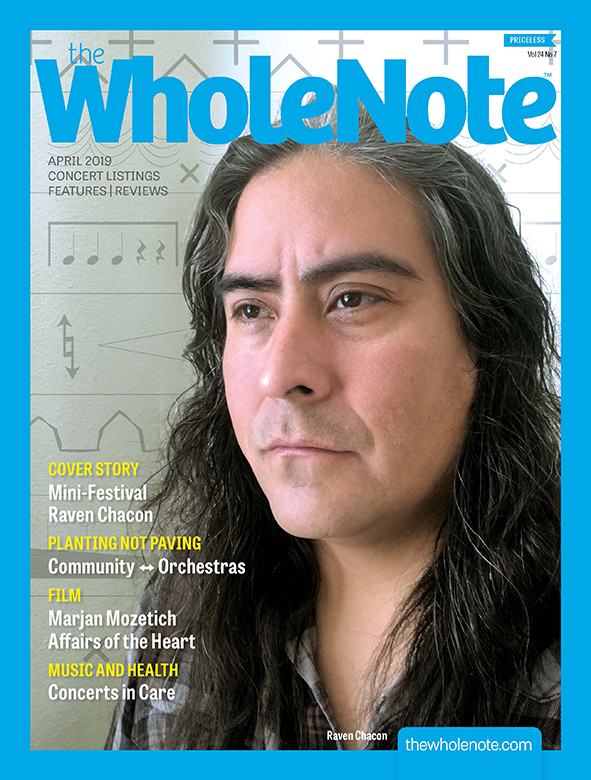 The songs by Erik Ross, John Hawkins and Imant Raminsh are strong. Latvian Peteris Vasks’ piano solo is a tour de force in programmatic music while his settings of Latvian folk songs (with additional flute and cello) are brief yet cunning. The real star however is Talivaldis Kenins himself. His settings of two Latvian folksongs are colourful yet deeply rooted in traditional song. Melodies for Amanda (1984) comprise five bubbly songs written for the birth of the composer’s first granddaughter. Lots of characteristic Kenins wit is apparent in the performance of these light-hearted and loving works. 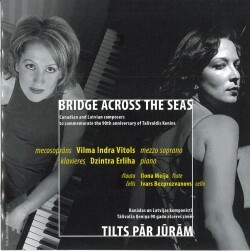 “Bridge Across the Seas” is a glorious release. What a wonderful tribute!